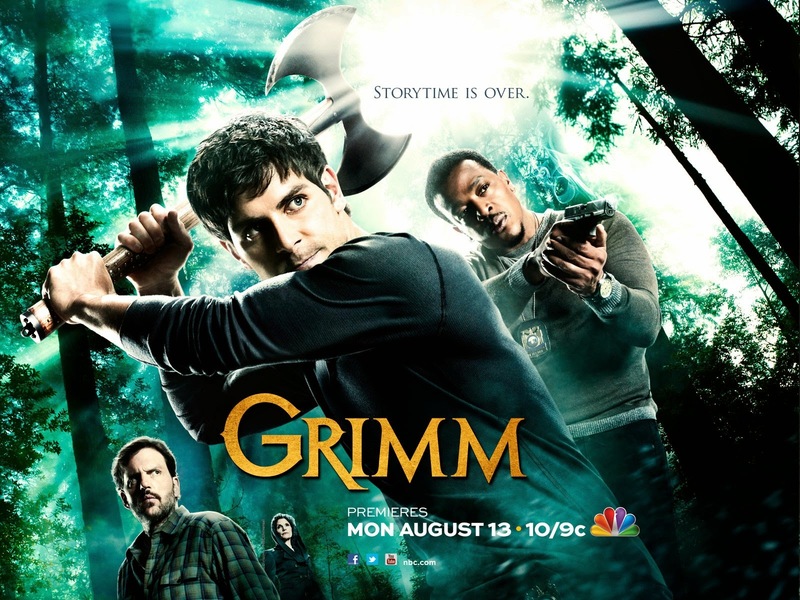 Grimm 4x12 "Maréchaussée" - Nick (David Giuntoli) and Hank (Russell Hornsby) investigate a series of murders that lead back to the Wesen Council and a mysterious bounty hunter (guest star Arnold Vosloo). Elsewhere, Juliette’s (Bitsie Tulloch) meeting with Henrietta (guest star Garcelle Beauvais) brings about more disturbing news than she was expecting. 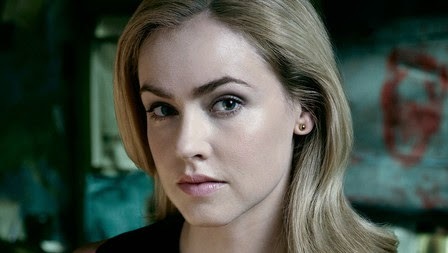 Meanwhile, Adalind (Claire Coffee) and Viktor (guest start Alexis Denisof) make their way back to Portland. Silas Weir Mitchell, Reggie Lee, Sasha Roiz and Bree Turner also star. 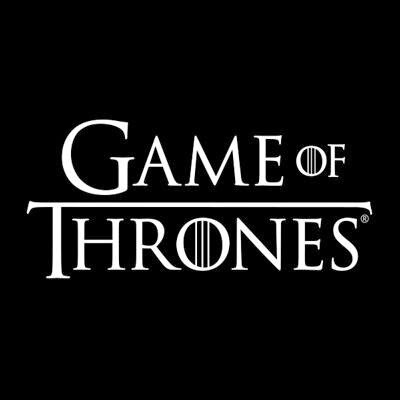 The official trailer for Game of Thrones Season 5 - premiering April 12th on HBO! Arrow 3x12 "Uprising" - Still operating without Oliver (Stephen Amell) and desperate to stop Brick (guest star Vinnie Jones), Team Arrow is forced to consider Malcolm’s (John Barrowman) offer to help shut Brick down as Malcolm has a personal score to settle with the felon. 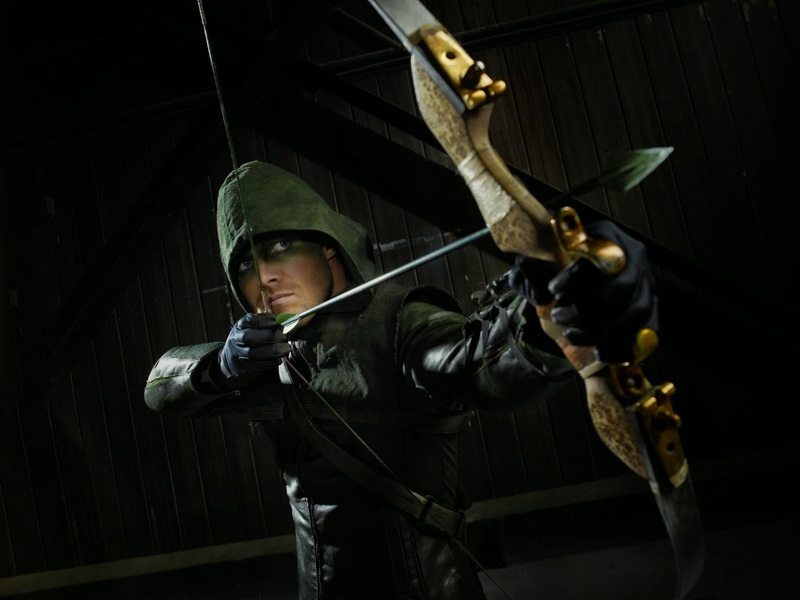 Roy (Colton Haynes) and Laurel (Katie Cassidy) point out that the team could use some help to save the innocents of The Glades, but Felicity (Emily Bett Rickards) is adamantly against it. They look to Diggle to make the final decision. 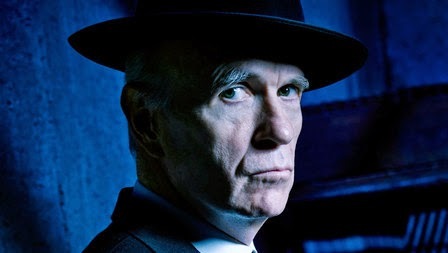 Meanwhile, the flashbacks chronicle Malcolm’s descent from kind-hearted father and husband to cold-blooded killer after the murder of his wife. 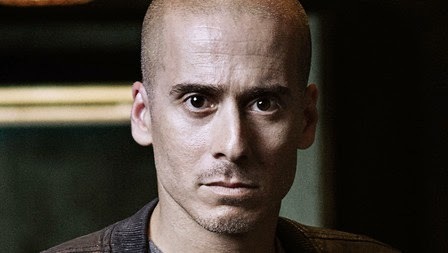 Jesse Warn directed the episode written by Beth Schwartz & Brian Ford Sullivan (#312). 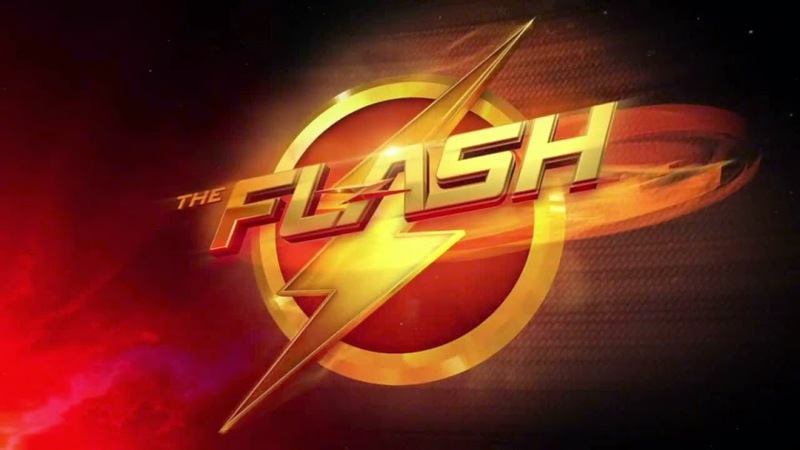 The Flash 1x12 "Crazy for You" - Caitlin (Danielle Panabaker) decides that she and Barry (Grant Gustin) need to move on from Ronnie (guest star Robbie Amell) and Iris (Candice Patton) and find new loves so she takes him for a night out at the local karaoke bar. 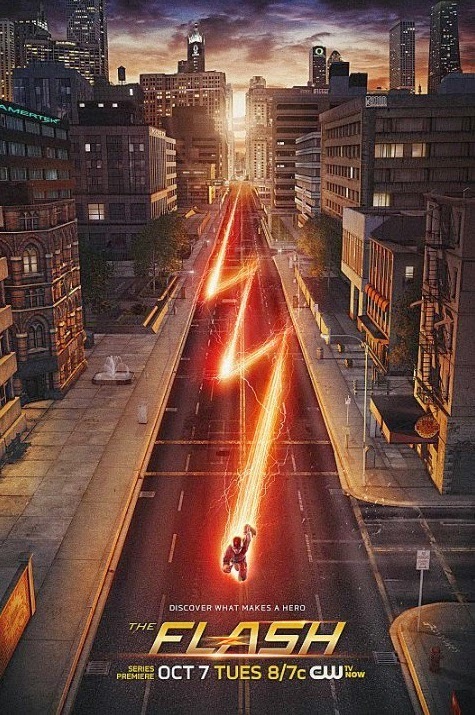 Caitlin doesn’t have any luck making a love connection but Barry meets Linda Park (guest star Malese Jow), a sports reporter for the Central City Picture News, and asks her out on a date. When Barry tells Iris he has a date, Iris is surprised by her reaction. 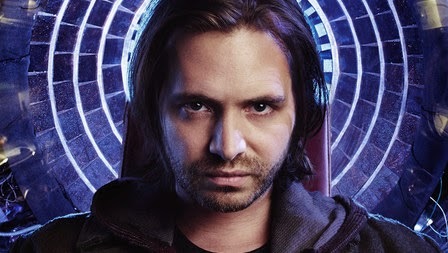 Meanwhile, Cisco (Carlos Ramon) considers Hartley’s (guest star Andy Mientus) dangerous offer and the team searches for Shawna (guest star Britne Oldford), a meta-human with teleportation powers, who just busted her boyfriend Clay (guest star Micah Parker) out of Iron Heights. When Henry (guest star John Wesley Shipps) snoops around in an attempt to help Joe (Jesse L. Martin) and Barry solve the crime, he ends up in the infirmary after getting roughed up by inmates. 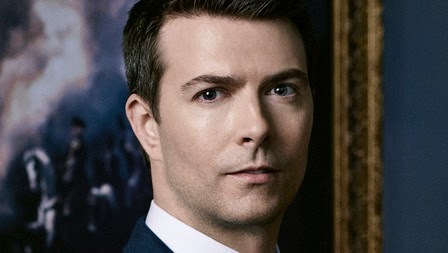 Rob Hardy directed the episode written by Aaron Helbing & Todd Helbing (#112). Marvel's Agents of SHIELD 2x11 "Aftershocks" - It was the winter finale with one of the most shocking TV moments of the year. This March, the one team member they’ve finally learned to trust, now has a devastating secret. 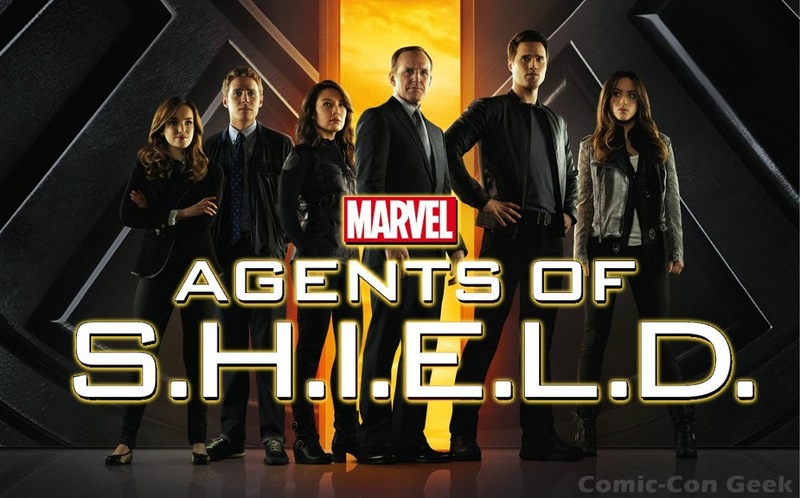 Marvel's Agents of SHIELD returns Tuesday March 3rd on ABC! Marvel's Agent Carter 1x05 "The Iron Ceiling" - Peggy is finally trusted with a mission and calls upon her trusted Howling Commandos squad for backup. But her cover could be at risk when SSR Chief Dooley also sends Agent Thompson with her, on 'Marvel's Agent Carter,' Tuesday, February 3rd on ABC. 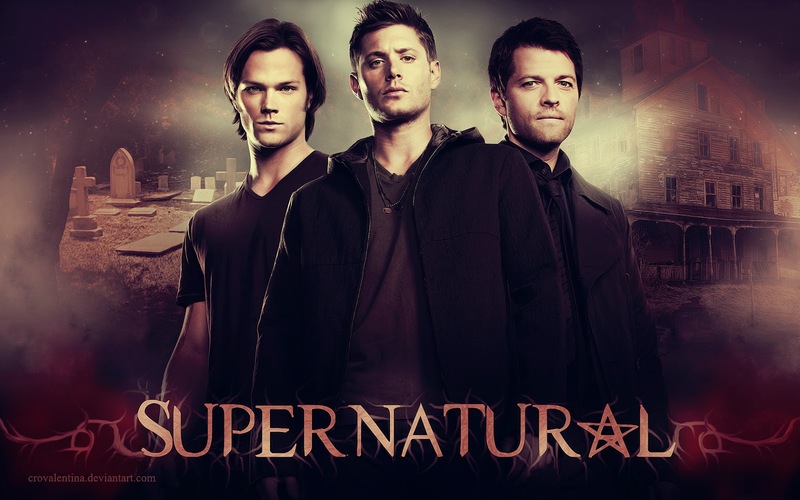 Supernatural 10x12 "About a Boy" - Looking to get Dean (Jensen Ackles) out of the bunker, Sam (Jared Padalecki) finds a case for him and Dean to investigate – people are disappearing into thin air with only their clothes left behind. 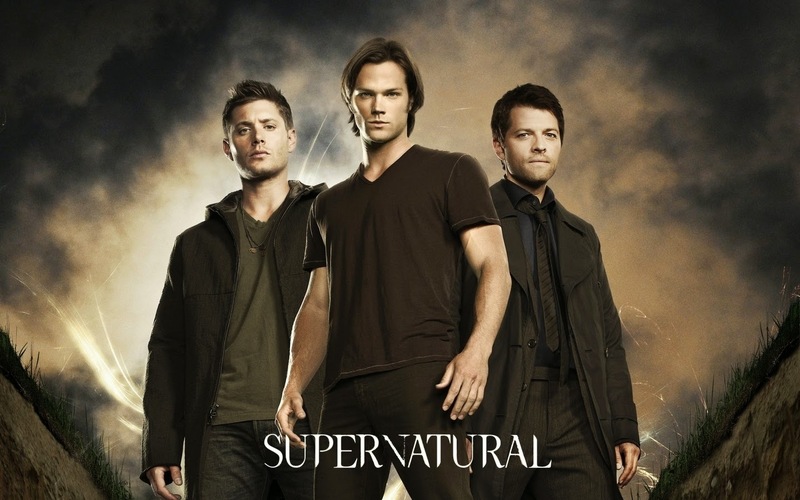 Sam and Dean suspect fairies or angels, but the truth turns out to be much more shocking – Hansel (guest star Mark Acheson), from Hansel and Gretel lore, is kidnapping people and turning them into their younger selves to placate the evil witch (guest star Lesley Nicol). Unfortunately, Dean finds this information out the hard way after he becomes Hansel’s next victim and reverts to his 14 year old self. 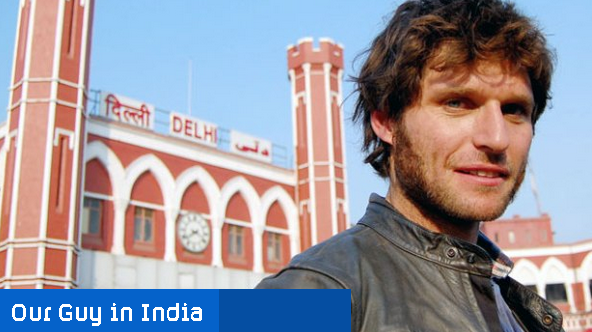 Serge Ladouceur directed this episode written by Adam Glass (#1011). Original airdate 2/3/2015. Sleepy Hollow 2x15 "Spellcaster" - After escaping Purgatory, a warlock (guest star Jonathan Schaech) who triggered the Salem witch trials returns to find a dangerous book of spells. Meanwhile, Abbie attempts to trust Frank Irving again, while Henry struggles to find his identity in the all-new 'Spellcaster' episode of SLEEPY HOLLOW airing Monday, February 2nd on FOX. 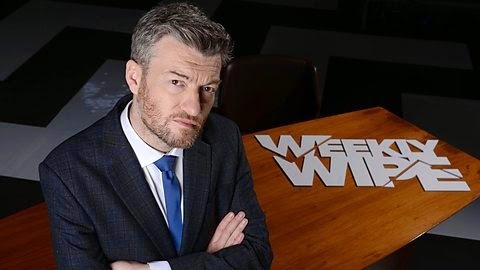 Programme website: http://www.bbc.co.uk/programmes/b03pqptr Charlie is back with his third series of Weekly Wipe on BBC Two. 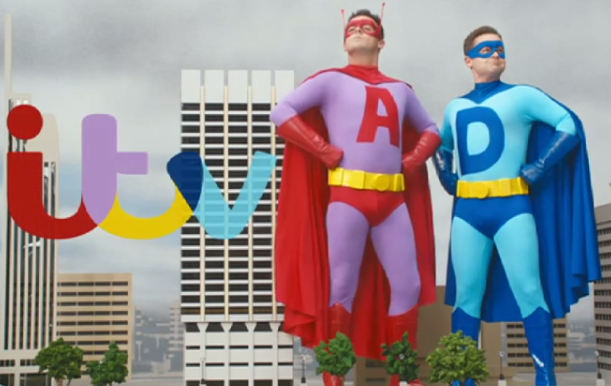 Ant and Dec have beaten the winter blues and are ready to come back to our screens for a brand new series of Saturday Night Takeaway, live from ITV towers in February. 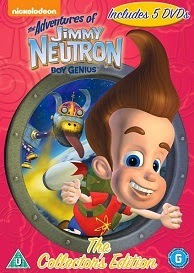 In this adventure based on NICK's first 3-D cartoon (JIMMY NEUTRON: BOY GENIUS), a ten-year-old boy genius, Jimmy Neutron, is forced to deal with typical pre-adolescent pressures: hopelessly clueless parents, fitting in with his peers, and, of course, the inner workings of an intergalactic jet propulsion system stored under his playhouse. This film was nominated for an Academy Award in the category of Best Animated Feature Film. 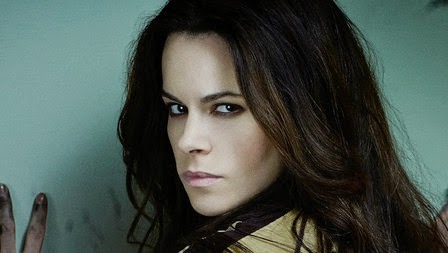 12 Monkeys 1x03 "Cassandra Complex" - Cole's search for the location of the virus leads him to 2014, and to a devastating moment in Dr. Railly's life involving a dangerous outbreak in Haiti. 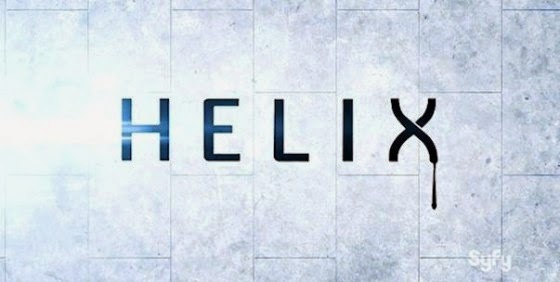 Helix 2x03 "Scion" - Peter and Jordan leave the safety of the Abbey to retrieve some specimens and discover just what’s living in the woods, meanwhile Sister Amy plots to make them leave forever. Grimm 4x11 "Death Do Us Part" - Monroe (Silas Weir Mitchell) and Rosalee (Bree Turner) are finally off on their honeymoon, but that doesn’t mean trouble isn’t stirring in Portland. Nick (David Giuntoli) and Hank (Russell Hornsby) are called to a shocking homicide at an abandoned residence many Portland locals think is haunted, even the survivors swear a ghost committed the murder. Meanwhile, on the heels of Juliette’s (Bitsie Tulloch) startling revelation Captain Renard (Sasha Roiz) seeks the help of a mystical woman (guest star Garcelle Beauvais) from his past. Silas Weir Mitchell, Reggie Lee and Bree Turner also star. The Vampire Diaries 6x12 Extended Promo "Prayer For the Dying"
The Vampire Diaries 6x12 "Prayer For the Dying" - When Liv (guest star Penelope Mitchell) and Luke’s (guest star Chris Brochu) father arrives to town to celebrate their birthday, they try and convince him to let Jo (guest star Jodi Lyn O’Keefe) and Kai (guest star Chris Wood) take their place in the merge ceremony. After Tyler (Michael Trevino) finds out that the merge is happening sooner than he expected, he urges Liv to let him talk to her father. Meanwhile, after Caroline’s (Candice Accola) plan to cure her mother takes an unexpected and devastating turn, Elena (Nina Dobrev), Stefan (Paul Wesley) and Damon (Ian Somerhalder) gather at the hospital, while Jo attempts to save Sheriff Forbes’ (guest star Marguerite MacIntyre) life. Lastly, with the merge set to take place, Damon’s risky plan quickly sends things spiraling out of control, forcing one of the twins to take matters into their own hands. Jeffrey Hunt directed the episode written by Brett Matthews & Rebecca Sonnenshine (#612). Original airdate 1/29/2015. They saved the best for last. Sneak a peek at Parenthood's series finale, Thursday at 10/9c on NBC. 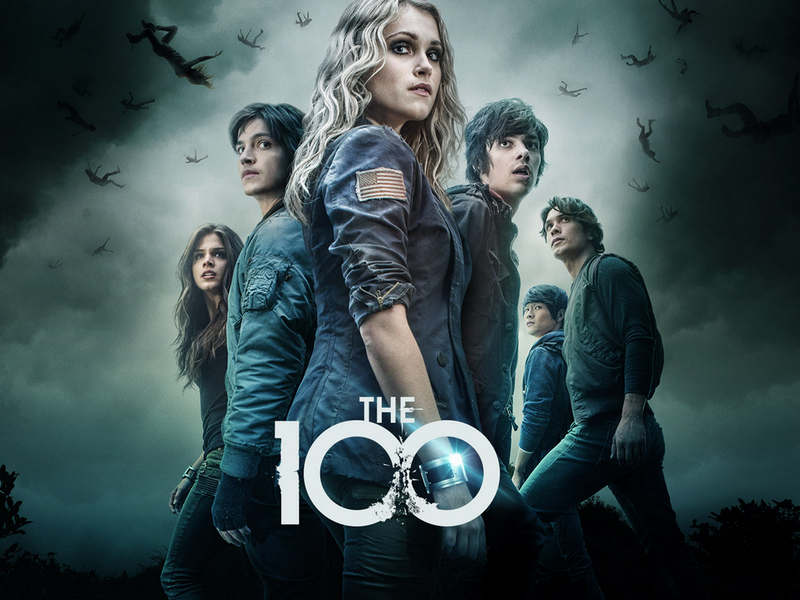 The 100 2x10 "Survival of the Fittest" - Lives are at risk as Clarke (Eliza Taylor) and Lexa (guest star Alycia Debnam Carey) encounter a new emeny. Bellamy (Bob Morley) and Lincoln (Ricky Whittle) agree to work together to break into Mount Weather. Murphy (guest star Richard Harmon) helps Jaha (Isaiah Washington) confront his past. Meanwhile, Indra (guest star Adina Porter) makes Octavia (Marie Avgeropoulos) an offer she can’t refuse. Paige Turco and Henry Ian Cusick also star. Dean White directed the episode written by Akela Cooper (#210). Original airdate 1/28/2014. Supernatural 10x11 "There's No Place Like Home" - Sam (Jared Padalecki) is scanning the internet for suspicious paranormal activity and comes across a video of Charlie (guest star Felicia Day) beating up a district attorney. Dean (Jensen Ackles) suspects she’s back from Oz and hunting on her own, assuming the district attorney must have been a demon. When they do find Charlie, they are shocked when she tells them why she really came back from Oz. Phil Sgriccia directed this episode written by Robbie Thompson (#1010). Original airdate 1/27/2015. Sleepy Hollow 2x14 "Kali Yuga" - With the help of Ichabod, Abbie and Jenny, Nick Hawley faces off against his evil childhood caretaker, and Captain Frank Irving adjusts to his new... life(?)... .in the all-new 'Kali Yuga' episode of SLEEPY HOLLOW airing Monday, January 26th on FOX. Gotham 1x13 "Welcome Back, Jim Gordon" - When the key witness in a homicide ends up dead while being held for questioning by the police, Gordon suspects that it's an inside job and looks to an old friend for information. Meanwhile, Oswald Cobblepot takes control of one of Fish Mooney's prized possessions, as she gets a gets a small taste of her own medicine in the all new 'Welcome Back, Jim Gordon' episode of GOTHAM airing Monday, Jan. 26th on FOX. Part 1 of 2. 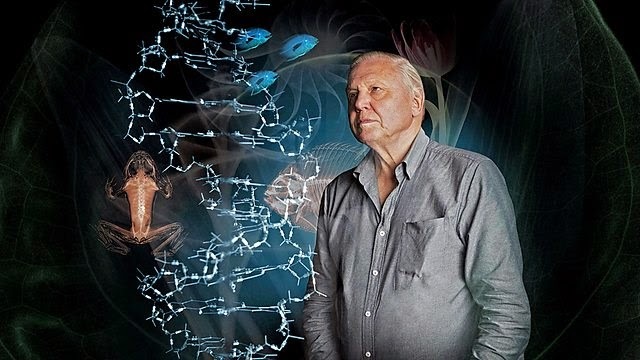 David Attenborough explains how all life on Earth is related. Animal species had their origins in the sea, and when sea creatures adapted to dry land, new species emerged, including insects. 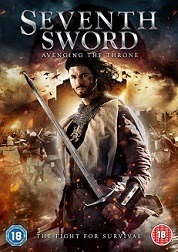 Maltese action feature set in the 1300s. After a lengthy battle, five weary soldiers led by Tristan de Leon (Andrei Claude) embark on the return journey south to their homeland. Along their path they request shelter for the night at a castle under the command of Lord William (Henry Zammit Cordina) who begrudgingly offers them a room. Once inside Tristan becomes infatuated with a mysterious girl known as Adormidera (Audrey Harrison), but as he tries to get closer to her the hospitality of those inside the castle quickly disappears. Strange occurrences in the castle start to become more apparent to its new residents but Tristan can't seem to escape the bewitchment of Adormidera. Resurrection 2x13 "Love in Return" (Season Finale) - Get ready for the Ressurection Season 2 finale, next Sunday on ABC! Programme website: http://www.bbc.co.uk/programmes/p0118t80 The new series of Call the Midwife continues on BBC One. Grimm 4x10 "Tribunal" - After Monroe’s (Silas Weir Mitchell) abduction by the Wesenrein, Nick (David Giuntoli) gathers the whole team, including Wu (Reggie Lee), to track him down and return him to Rosalee (Bree Turner). As the search intensifies, Juliette (Bitsie Tulloch) learns more about her new reality as a Hexenbiest. Russell Hornsby and Sasha Roiz also star. 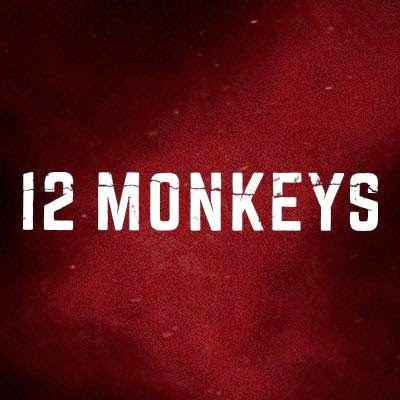 12 Monkeys 1x02 "Mentally Divergent" - The trail of a mysterious organization called the “Army of the 12 Monkeys” leads Cole to a mental institution in 2015, where a patient holds the key to the plague that destroys the world. 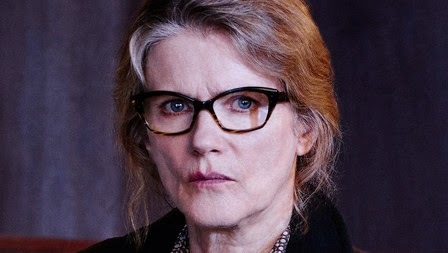 Meanwhile, despite warnings that her involvement may disrupt the course of history, Dr. Railly risks her life to help him. http://www.bbc.co.uk/dragonsden Dragons' Den returns for an all new season, only on BBC Two.